Welcome to our community of Christian homeschool families! 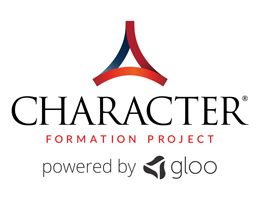 You’ve successfully subscribed to the Christian Character Formation Project curriculum. Please follow these steps to access our Gloo platform, which includes the full curriculum and connects you to other homeschool users. Step 6: Bookmark the page (https://polymer.gloo.us/pages/65) for easy access next time! To get the most out of these lessons, be sure to watch our short Tips & Tricks video. Know others that might be interested in our content? Send them to https://mycharacterformation.org/homeschool so they can join our community! Please contact info@mycharacterformation.org with any questions.